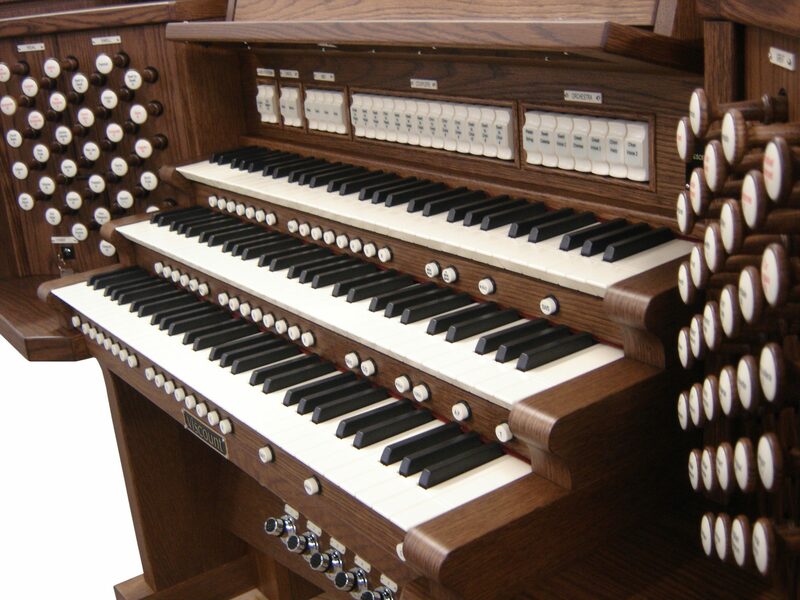 The church organ is an instrument that has been around for ages, making it one of the oldest instruments still played. 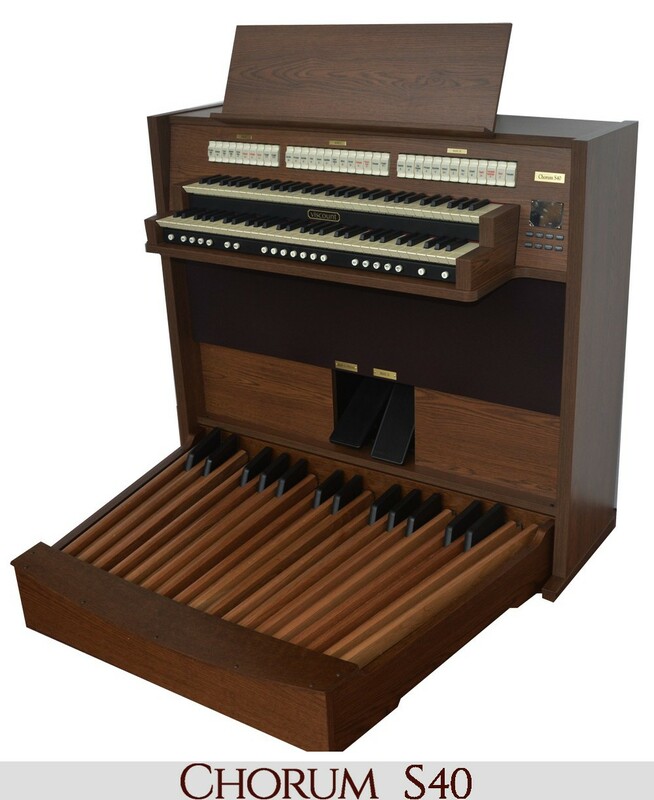 The first variation of the organ occurred in Greece in the 3rd century BC as the hydraulis. The organ continued on through the ages with the Persian empire as the urghun and into the Byzantine Empire. 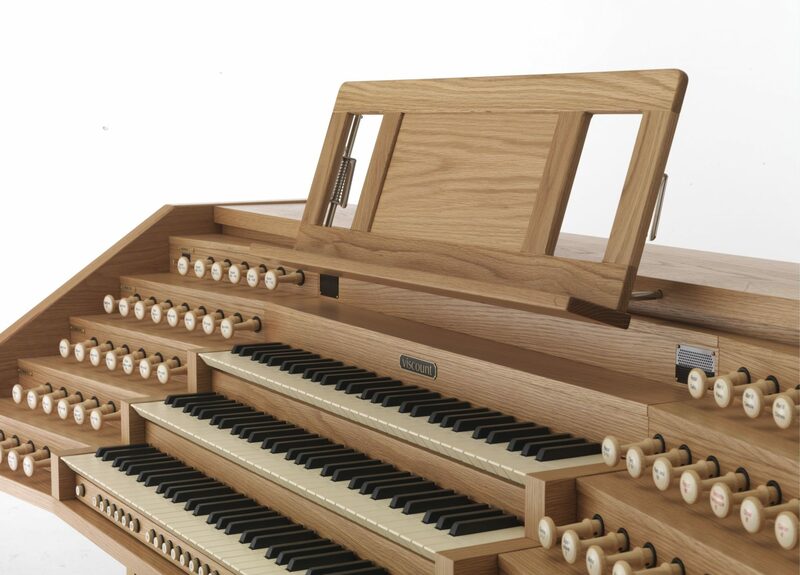 The first organ with “leaden pipes” appeared in western Europe as a gift from Constantine V to Pepin the Short the King of the Franks in 757. 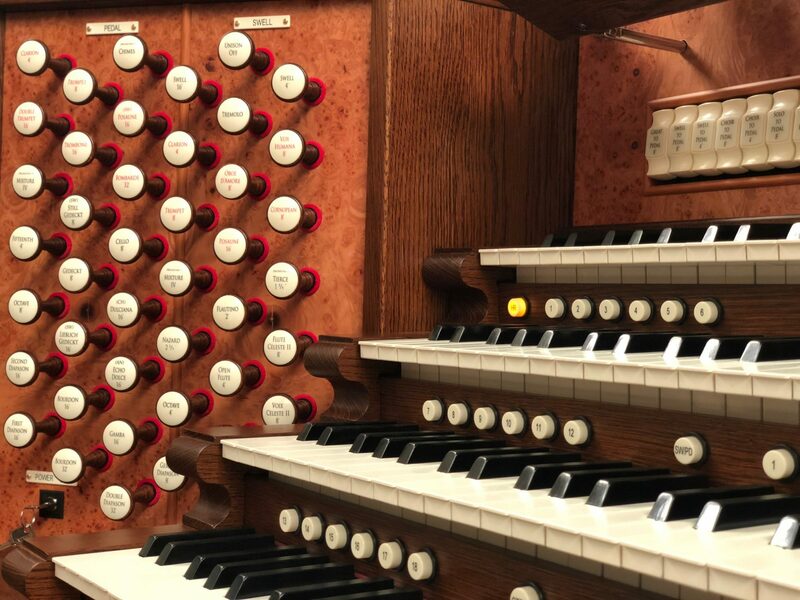 The organ continued to evolve with the times and remains a prominent part of society and culture, with its eventual installation in churches and music written and performed by prominent composers just for the organ. 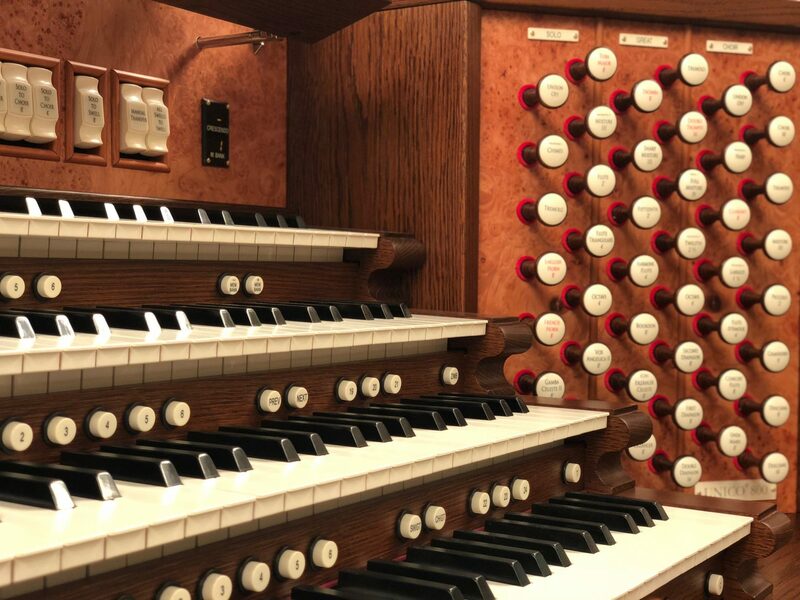 Eventually, the organ became synonymous with church music and in some denominations is still a large part of their worship music. 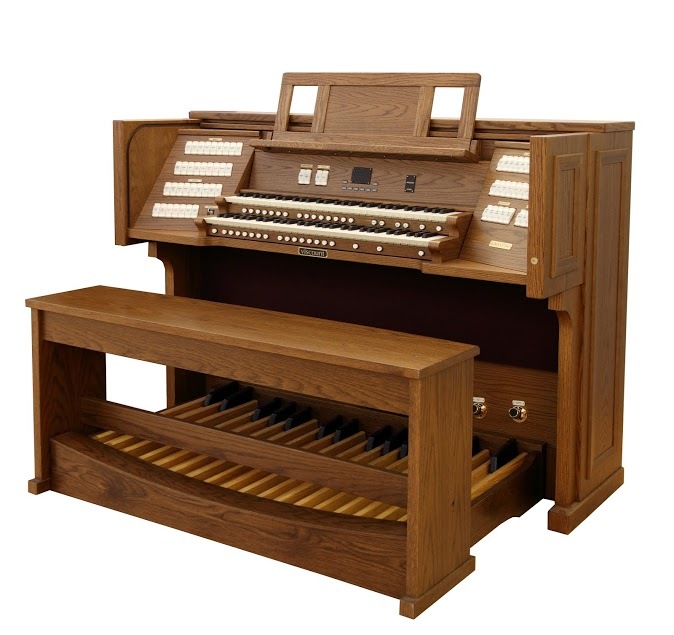 But the church organ also made itself a permanent installation in another institution for 3 decades. 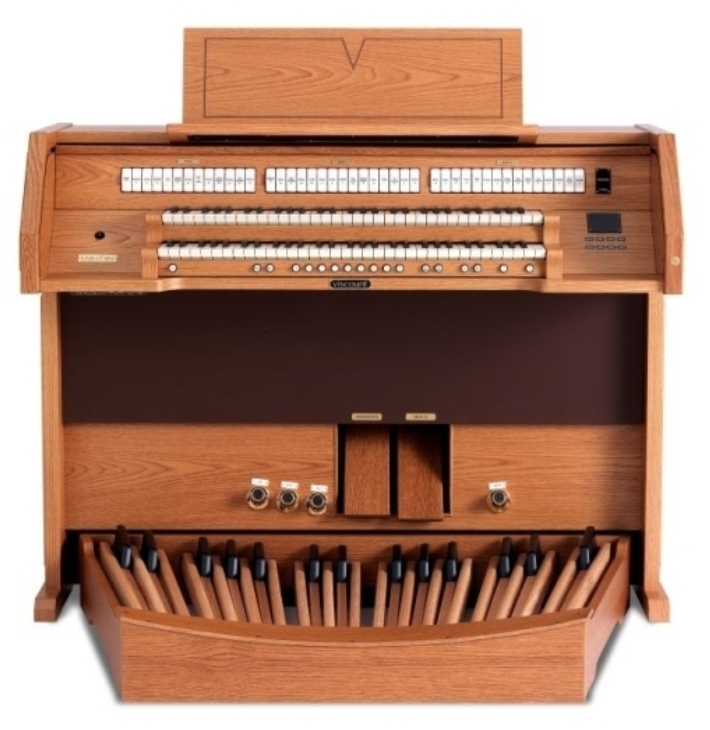 The church organ became a prominent part of silent film theaters during the first part of the 20th century. Originally, silent films were accompanied by pit orchestras or pit pianists. 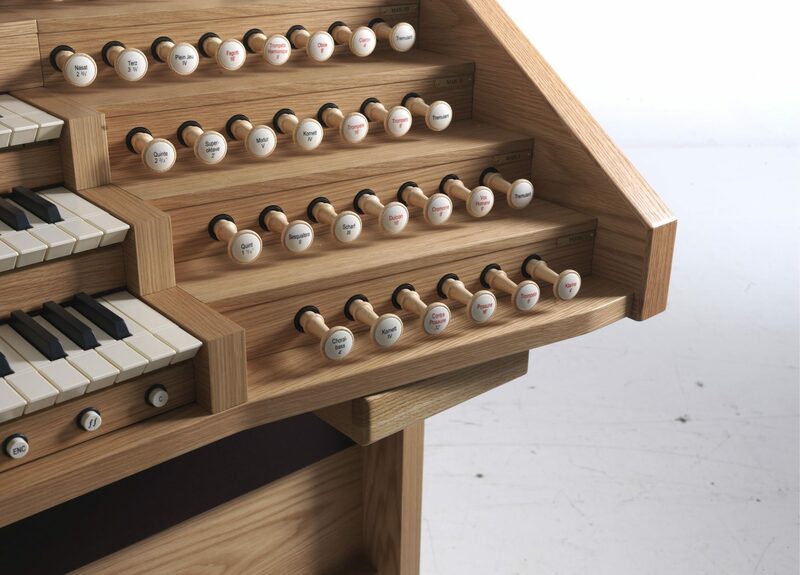 The first theater organs were pianos that had a few pipes attached for sound effects. Next, came the photoplayers, instruments with the the capability to play punched paper rolls much like the player pianos. 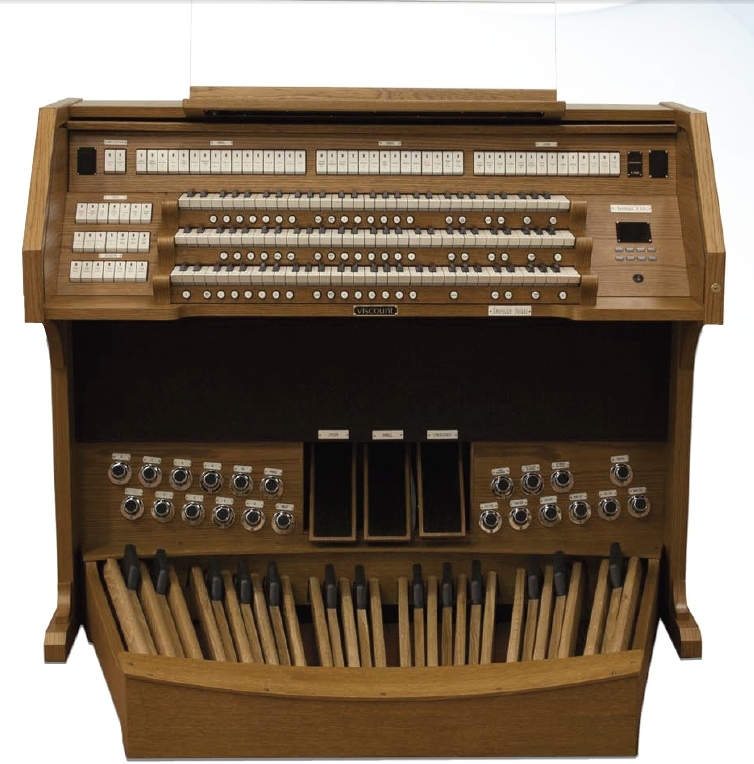 Robert Hope-Jones invented the “unit orchestra,” an organ equipped to better accompany a silent film with the necessary sound effects and music. Between 1915-1933, 7,000 instruments were placed in theaters to accompany silent films; during this time, silent films grew in popularity and were, in the context of the history of film, the experimental beginnings of what would become one of the most popular modes of entertainment for both the rich and the poor. Even though recorded sound was possible with the birth of film itself, because of the difficulty of synchronizing the picture with the sound, “talkies,” films with recorded sound, did not begin to appear in the theater until 1927 with The Jazz Singer. Dramatic gestures, mime, and title cards with dialogue and main plot points were used to communicate with the audience. The theater organ added to the film experience, both in accompanying the film with music and sound effects, as well as being played before the film began to entertain the waiting audience. 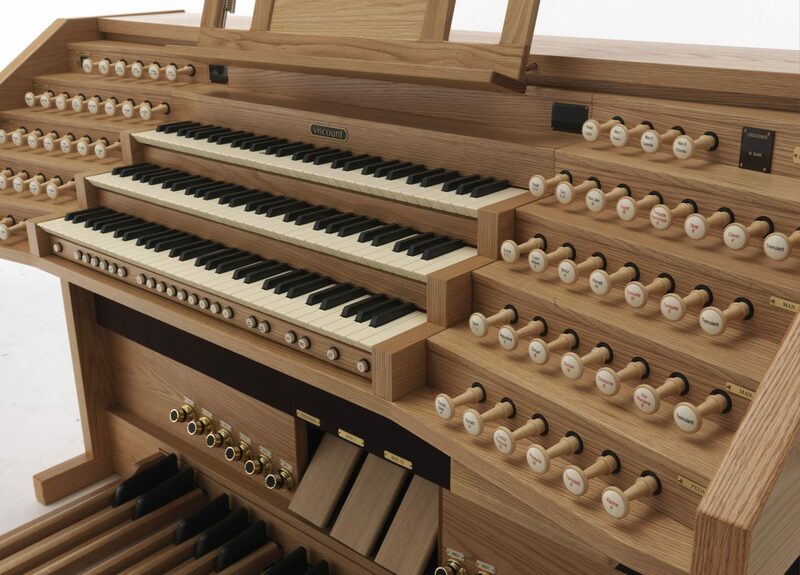 The theater organs were designed with entertainment in mind. 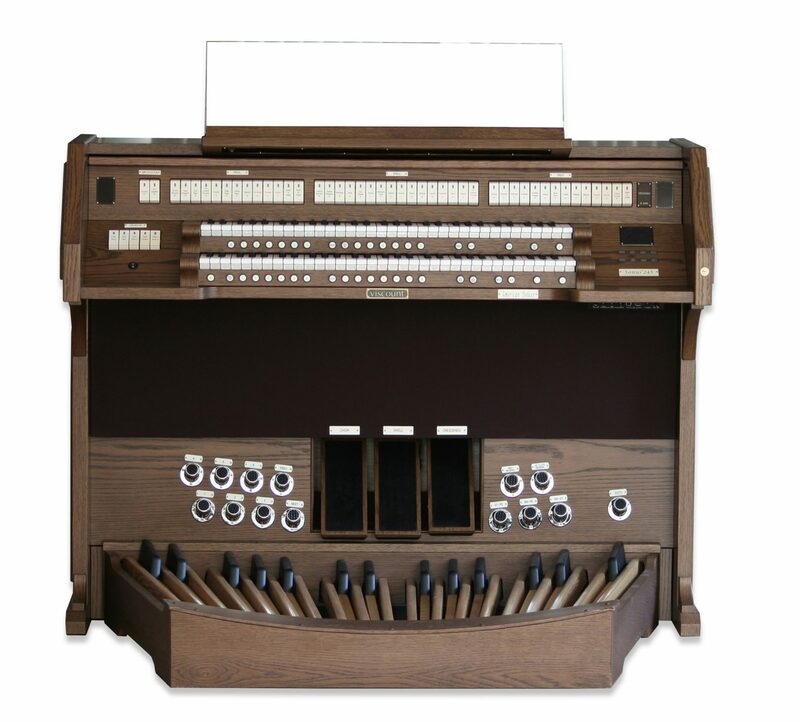 Each organ had a horseshoe console with tongue-shaped tabs on a curved console for quick manipulation. 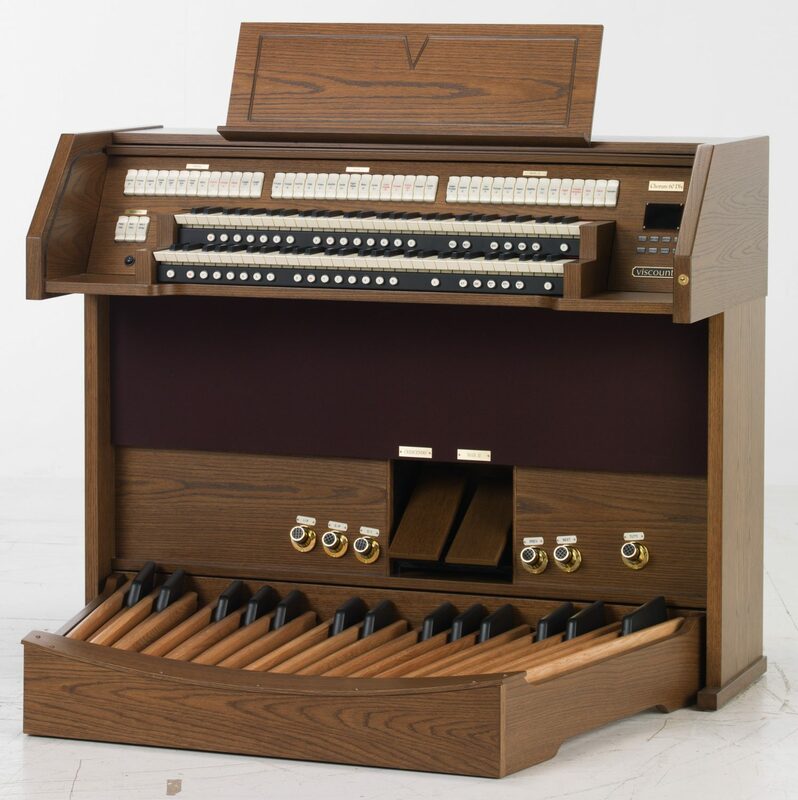 These organs also had electro-pneumatic action which used low-voltage electricity for the transmission between the organ keys and pipes; this feature in essence, made the theater organ “portable.” Each theater organ had unification as well as increased wind pressure, pipe placement, and volume control. 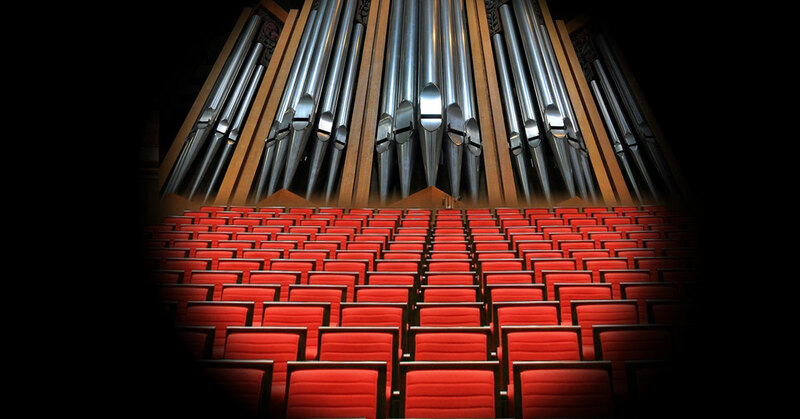 Because one of the sole purposes of the organ was to imitate other orchestral instruments and create sound effects, music instruments were installed within the actual pipes; train and boat whistles, car horns, and bird whistles were some of the sound effects that were available using the theater organ. 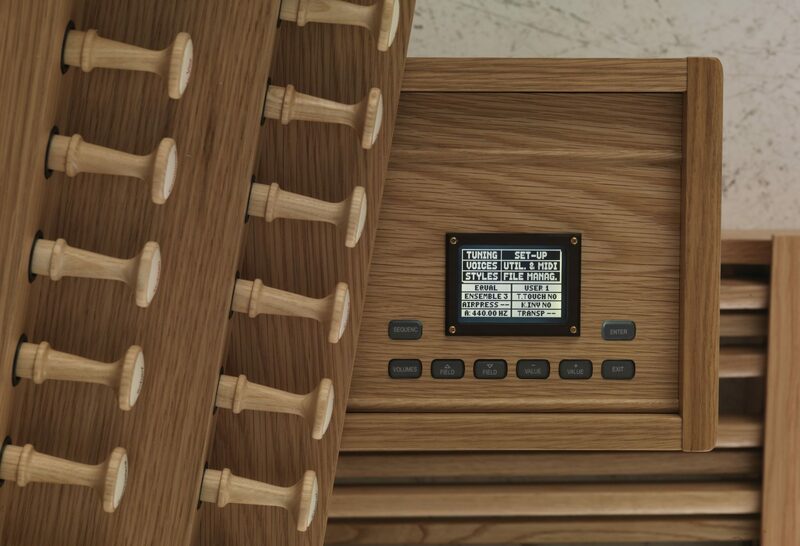 Other aspects of the theater organ were manipulated for a wider range of tonal colors. The theater organ was also known for being incredibly gaudy in appearance. Some organs were equipped with translucent covers and colored lighting, or some organ’s stops were painted with bright colors or in just red and black. Others were completely covered in velvet and decorated with rhinestones, or painted gold with ivory trim. 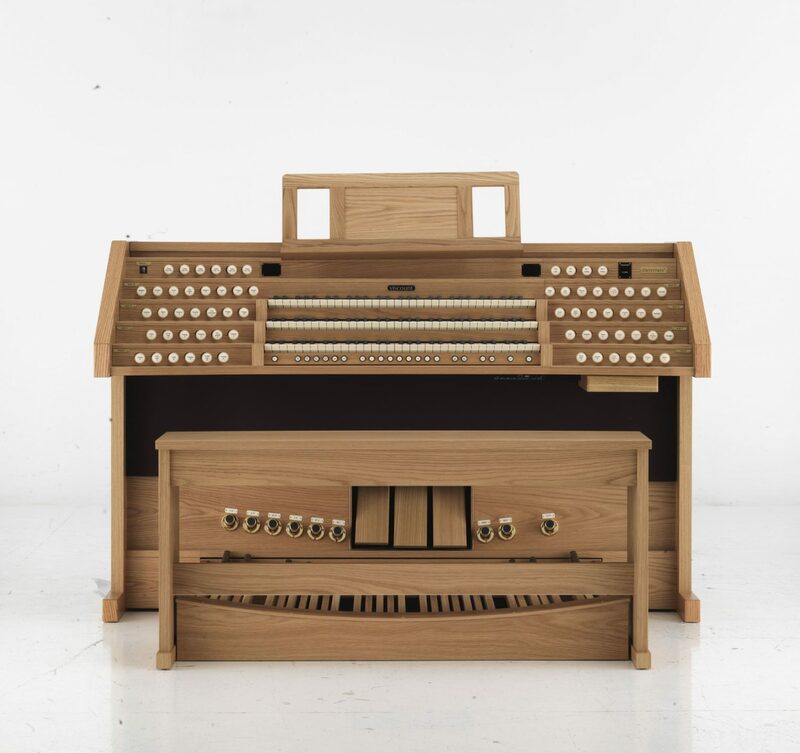 The theater organs, from the sounds that they were able to make, to their colorful eye-catching appearance were truly works of art, many now lost due to the changing times. 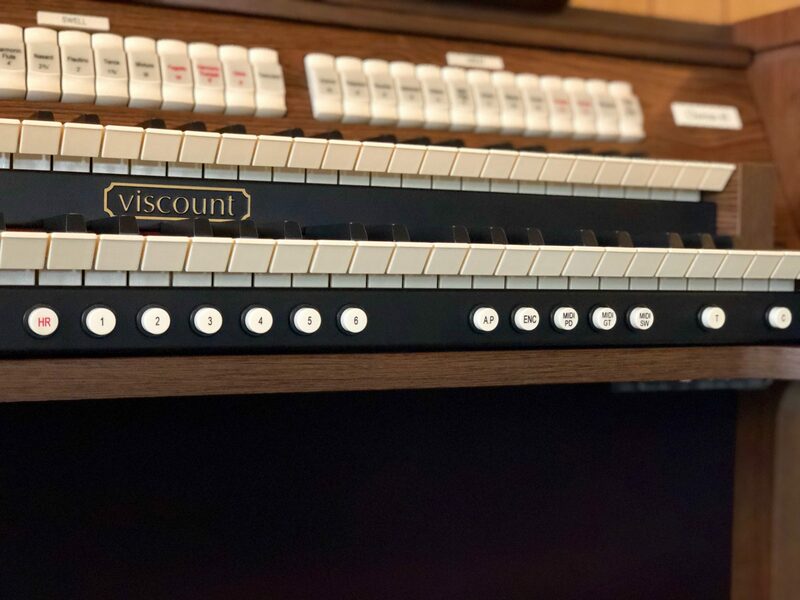 Though Viscounts organs do not come in bright colors or completely covered in velvet, we craft each organ with care and as a piece of art for the purpose of creating beautiful music. 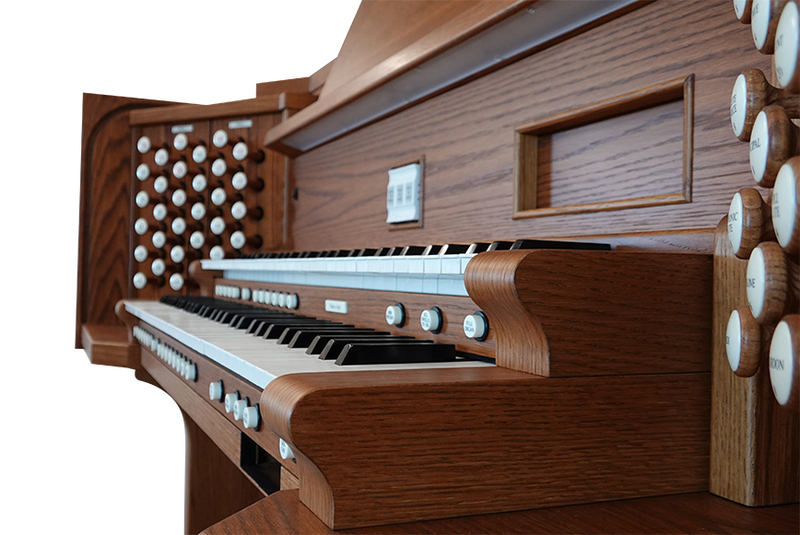 Is your church looking for a new organ or to upgrade your current organ with a new console? 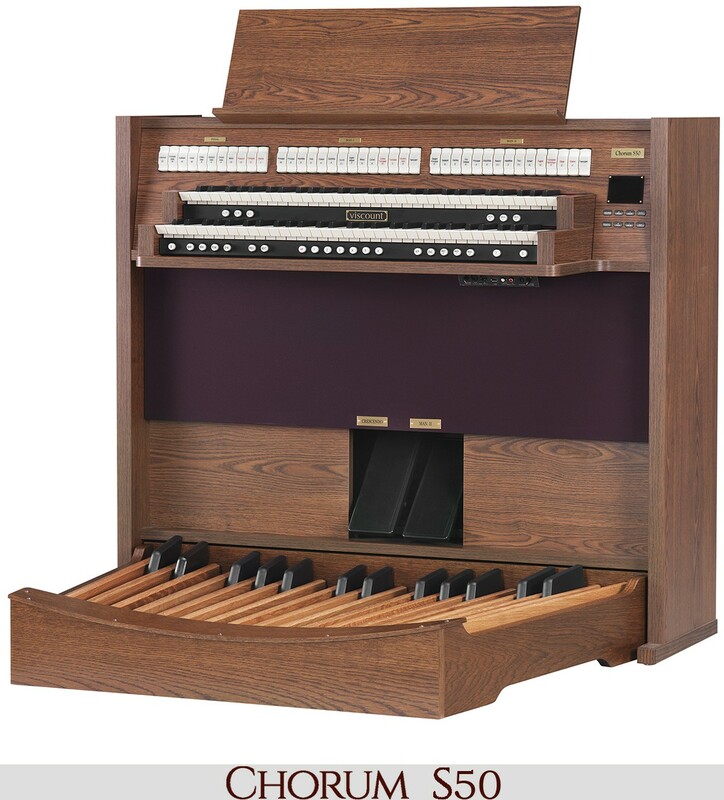 Viscount has a variety of church organs available to fit your needs and your playing requirements. 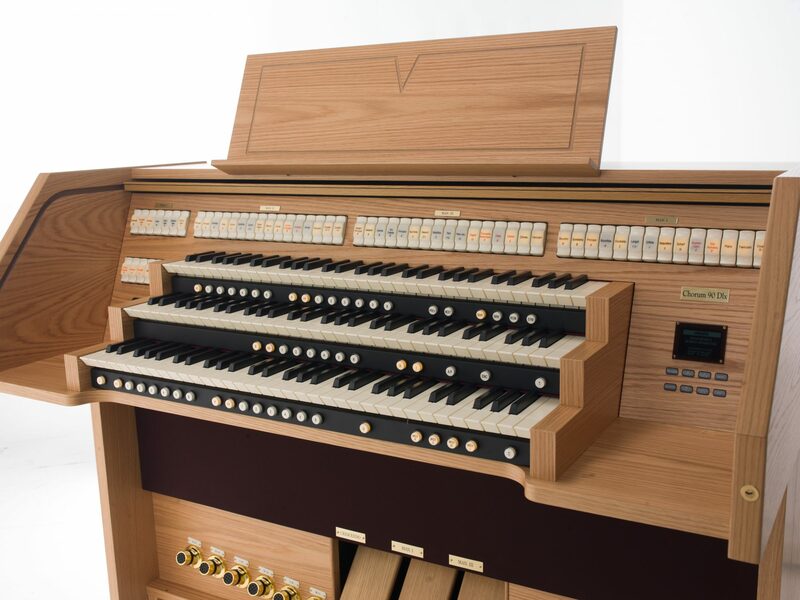 Also, read more about our Physis® technology, advancing organ technology taking organ playing beyond where it has ever been before.